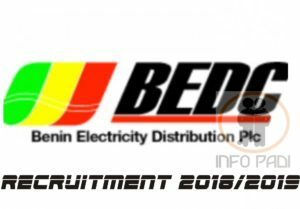 Benin Electricity Distribution Plc (BEDC) Recruitment 2018- this is to inform our readers and the general public at large of the awesome job opening at BEDC. Carefully go through this update and apply. You are not expected to pay any amount of money to anyone as the recruitment application is totally free. Benin Electricity Distribution Plc. (BEDC) is one of the retail electricity distribution companies licensed by the federal government. BEDC is responsible for retail distribution of electricity in Delta, Edo, Ekiti, and Ondo States with geographical coverage of 55,770 square kilometres. The company operates from twenty five (25) business districts with approximately 350 offices located across the four (4) states with about 13 million people and about 4 million households. Locations: Edo, Delta, Ondo and Ekiti States. Holders of Senior Secondary School Examination (SSCE) with (Credit) passes in Mathematics and English Language. 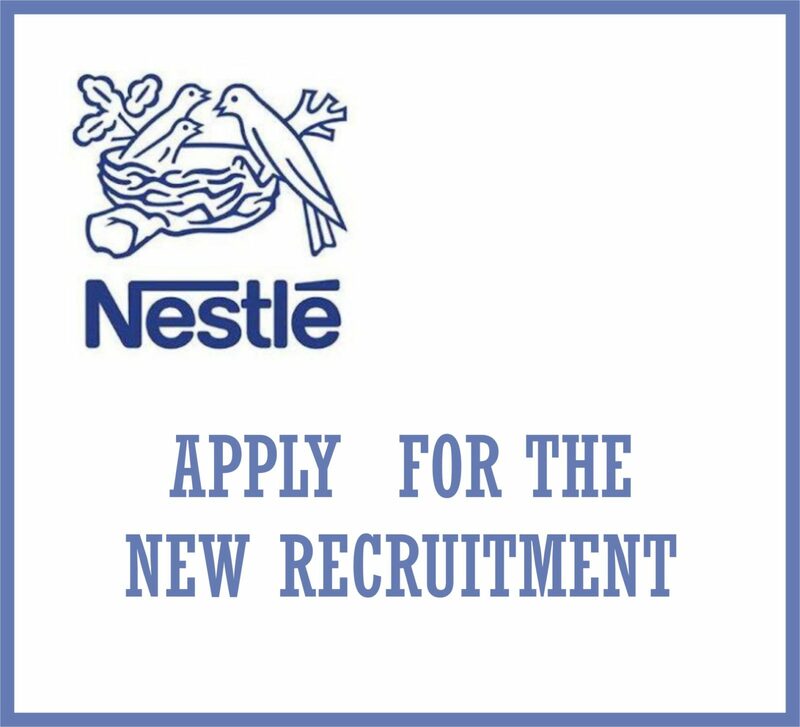 Applicants must not be older than 28 years old. There is another available position below. View the details below. Good Understanding of Occupational Safety Standards.